Then I explain how are the rooms so that you yourselves decide if the house fits your space needs. 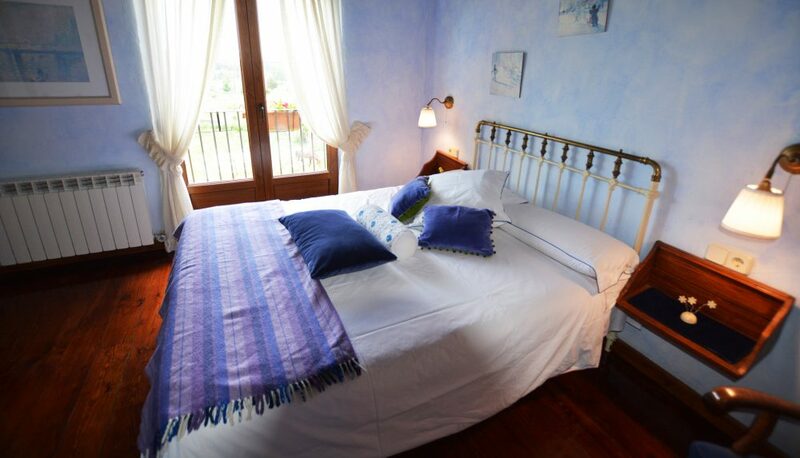 Blue room: It has a bed 1.50m width, television, full bathroom and balcony with views of the garden and the mountains. It's on the top floor. 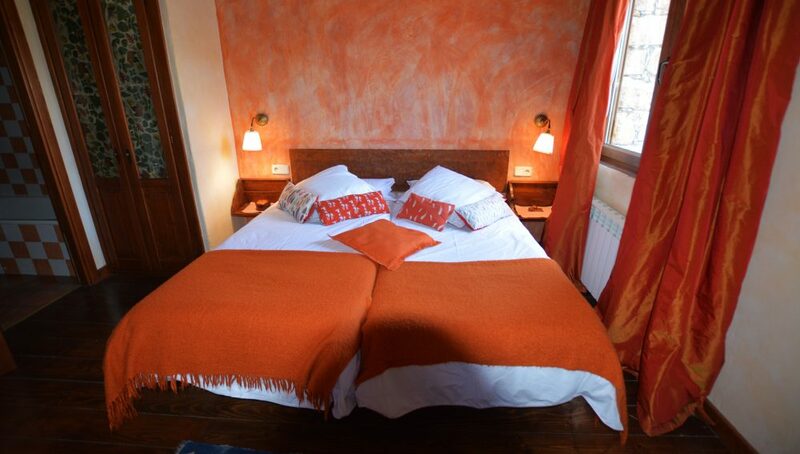 It has about 14 square meters. 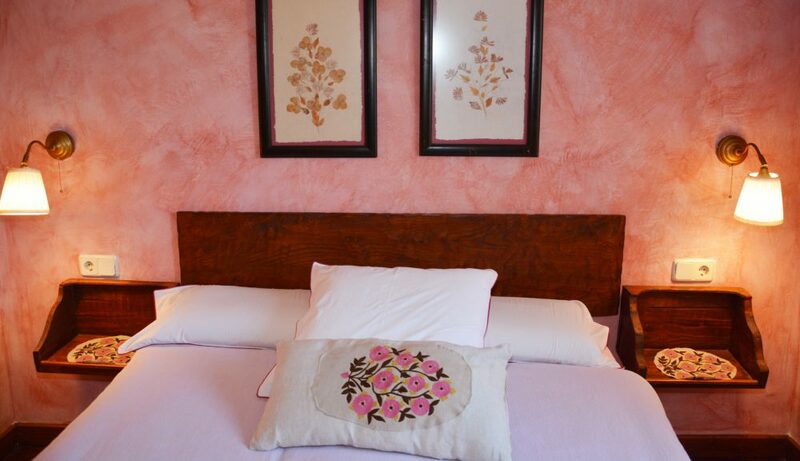 Pink room: It has a bed 1.35m width, large bathroom and television. The window overlooks the garden, it is on the ground floor. It has 13 square meters. Each room has its own full bathroom. In them are delivered 2 towels, 2 bath, one bidet and a mat. They also have soap for hands, toilet paper, wastebasket, dryer and magnifying mirror. On the lower floor there is a toilet.